Release Train 12/12/18 | CommentSold Help Center! We've been working on a few high impact features lately! We've also continued fixing bugs to increase the overall quality of the platform. There have been a lot of issues with live selections recently. 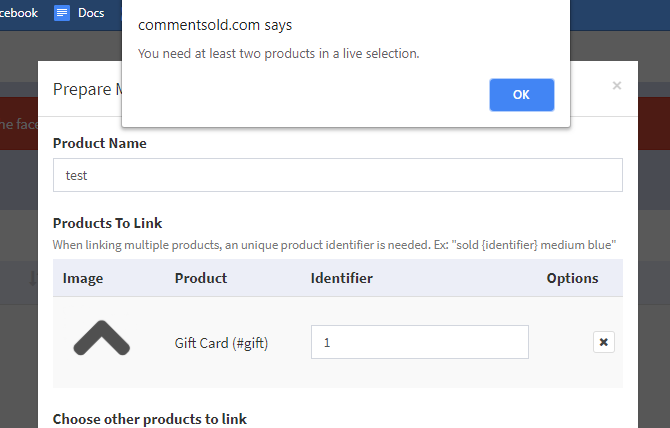 We've added validation for when you create a new selection. This will make sure the live system has what it needs to work properly. We're keeping our eye out for other issues around live sales. Thanks for your constant feedback and continued testing! We released a partial refund feature last week and some unexpected issues appeared that would prevent you from refunding the full amount of orders that were partially paid with account credit. This has been fixed and you should be able to refund as expected! When you have "Custom Shipping Rates" enabled in /admin/setup/shipping-rates you're now able to choose a custom package type when creating a single shipping label. If you do not select a package preference it's chosen automatically by our system. 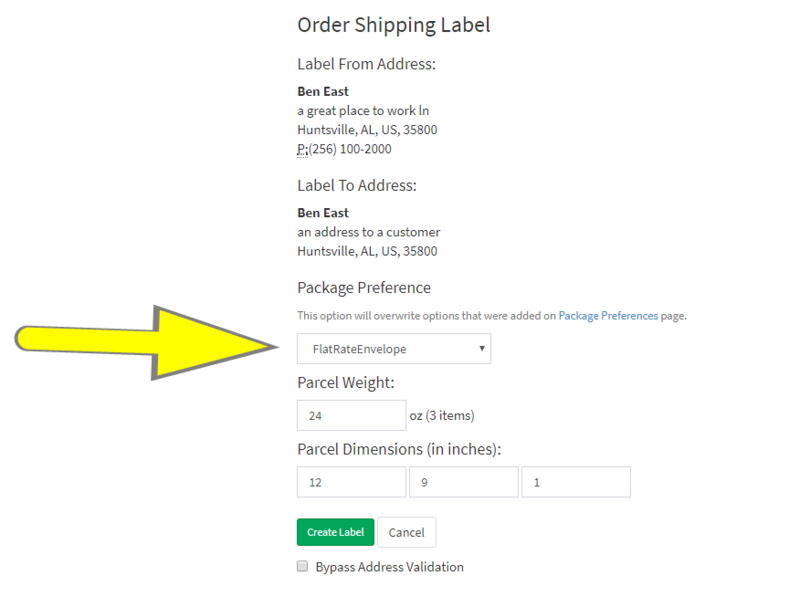 This option is not visible unless Custom Shipping Rates is enabled, in that case packages are chosen by our system. 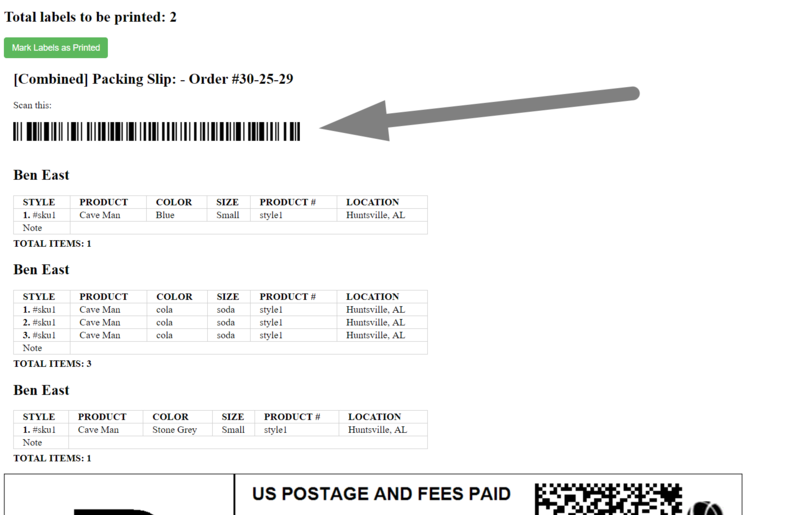 We're launching the ability to use a single barcode for the same customer on a few test boutiques this week. This will allow us to make sure the quality of the feature is high enough to officially launch. Once it's ready, we'll release it to everyone! It generates a single barcode for combined orders on /admin/orders/open/print-labels. When scanned it will pull all of the orders for that customer up to fulfill. 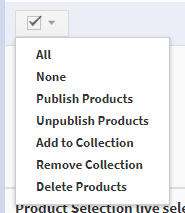 Recently a bug appeared where you could not add/remove products from collections in bulk on every other page. This has been fixed. We're working on integrating Avalara into CommentSold before tax season. Thanks for your patience as we make sure this will be a quality & on time release! We're creating playbooks on every possible challenge you will face as you scale your boutique. See what our team has come up with here!